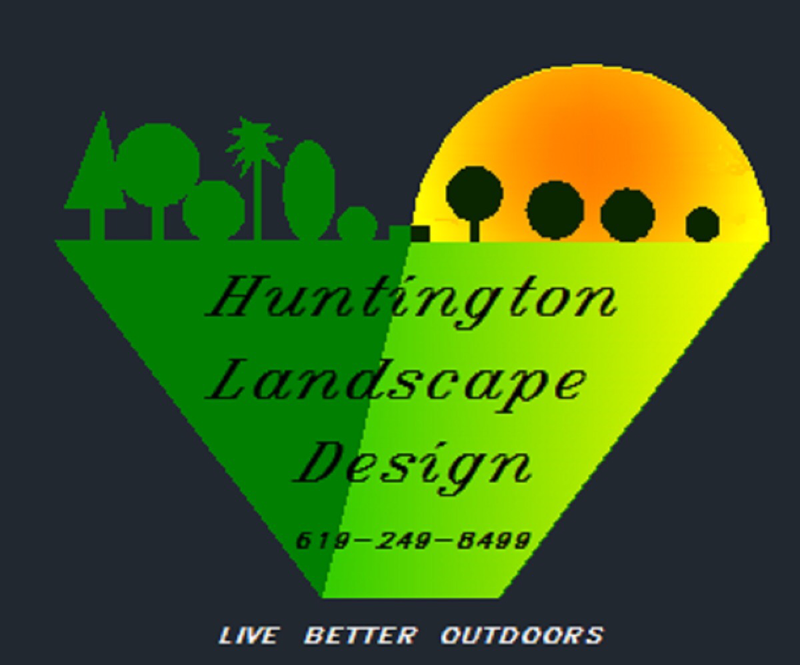 At Huntington Landscape Design we are not your typical mow and blow company. Your yard is an investment, we understand that different plants have different needs. We are trained when to feed, how to identify pests and diseases and how to treat appropriately. Your plants will be put onto appropriate fertilizing schedules. When possible we will always use organic fertilizers first. Leaking Valve, broken sprinkler head? Often these can be fixed during our visit. the week to ensure your plants don't go too long without proper irrigation.